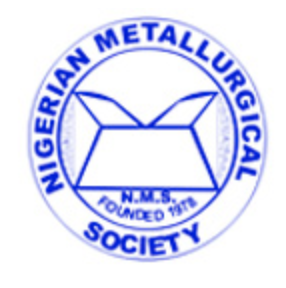 The Nigerian Metallurgical Society (NMS) was founded in 1978. 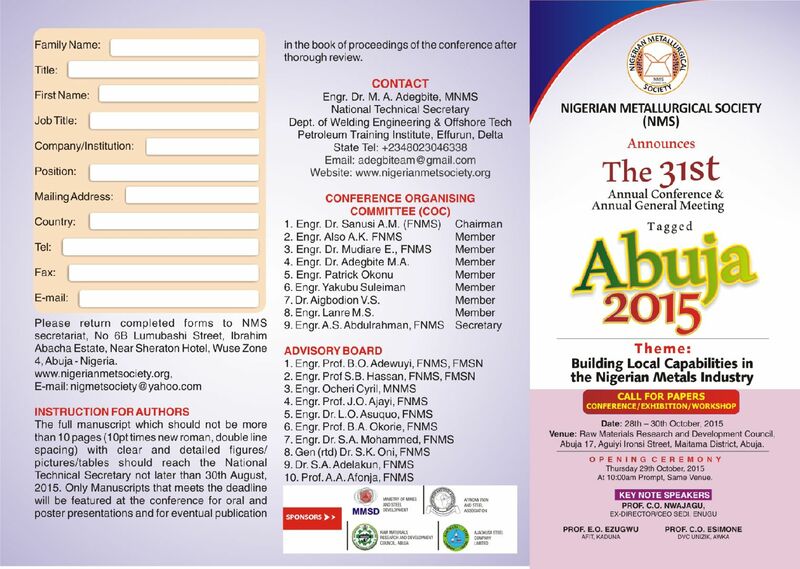 The Society (NMS) was established to promote the science, engineering and technology of ferrous and non-ferrous materials and also to facilitate the acquisition and dissemination of knowledge pertaining to the profession. 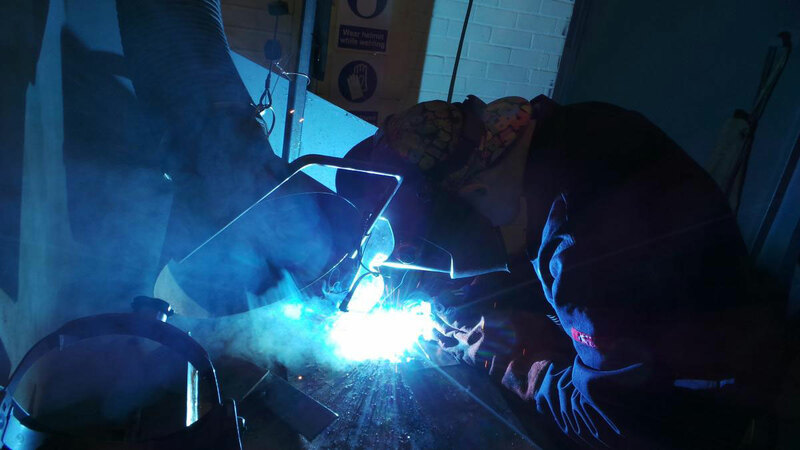 The Society is a professional body for Metallurgical Engineers, Metallurgists, Materials Engineers and Scientists and Professionals in allied fields with a strong interest in the science and technology of metallic and non-metallic materials engineering. Membership of the Society is open to persons with proven academic background and professional practice in relevant fields. The Society carries out activities such as; Annual Conferences, Seminars, workshops, training, Career guidance and Counseling, Publications and Consultancy Services. The Society has incorporated a Consultancy outfit with the acronym: METACON, which was registered with the Corporate Affairs Commission. 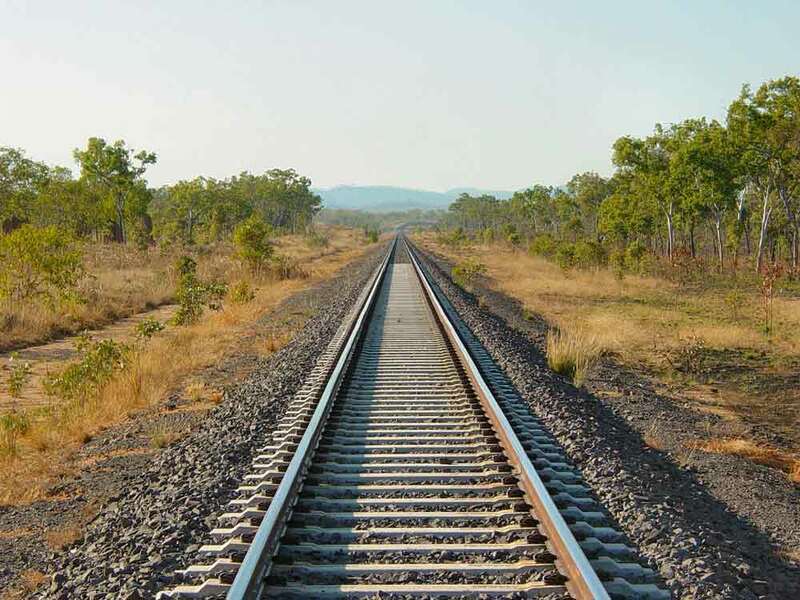 This outfit offers technical, feasibility studies and other professional services as an independent company. NAMMES is the Student wing of the NMS. 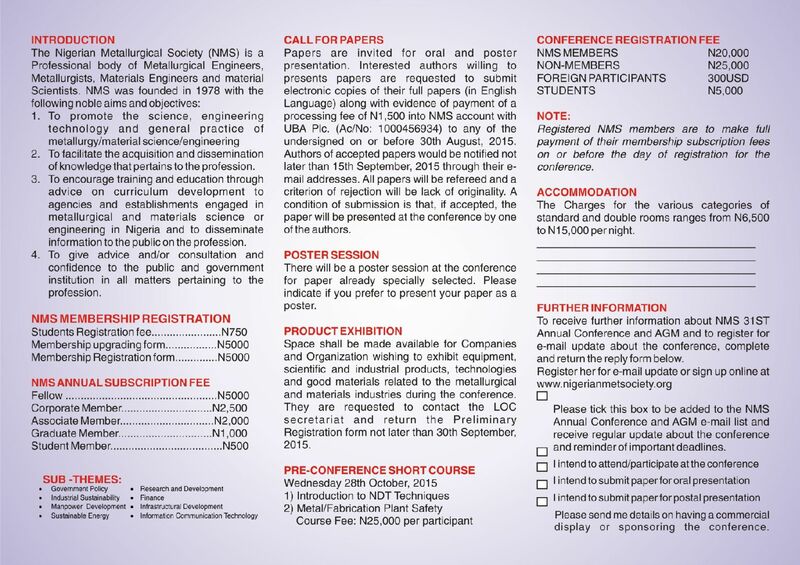 “NAMMES” stand for: National Association of Materials and Metallurgical Engineering Students. NAMMES is the reservoir Pool for full membership of the NMS. 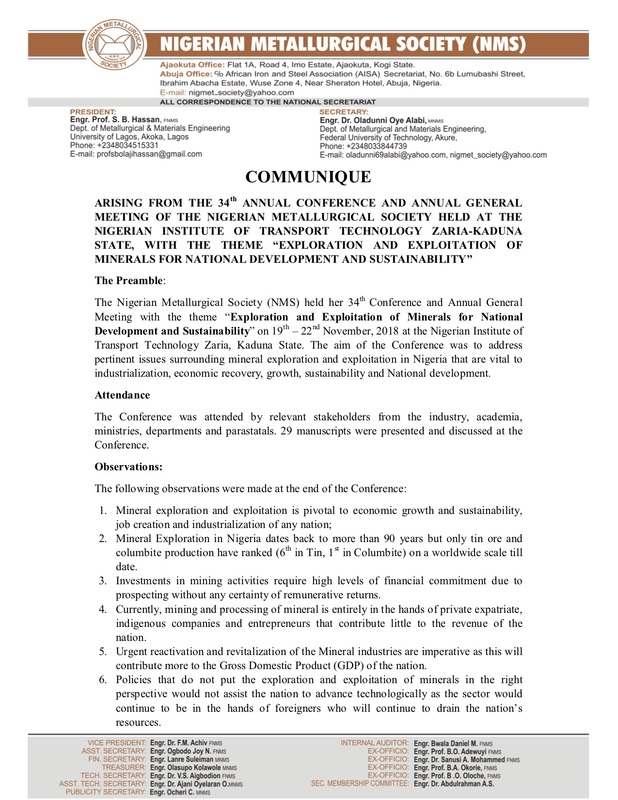 At the just concluded Annual Conference of the Society, held at the Raw Materials Research and Development Council (RMRDC), Abuja, the pathetic state of development of steel and other metals industries in our country were discussed. Members reiterated the facts that only the nations that produce iron control the world and Nigeria had been left behind for too long. 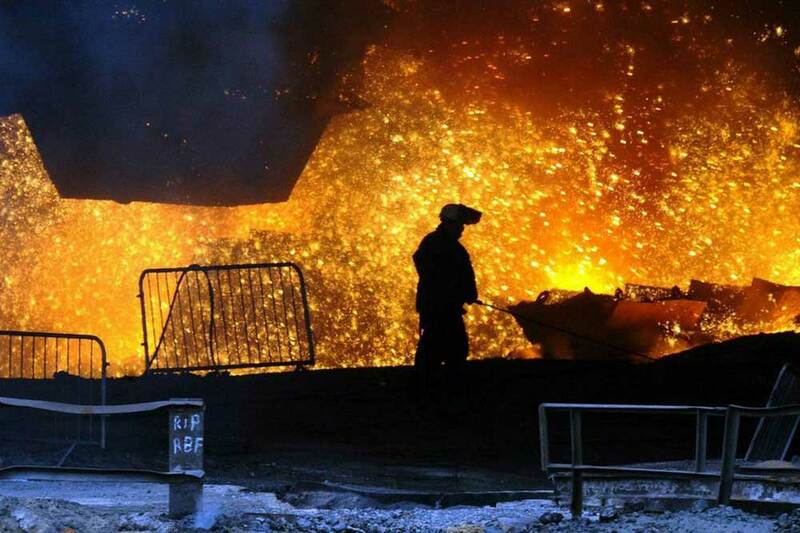 Members agreed that there can be no meaningful and sustainable economic growth without crude steel production. 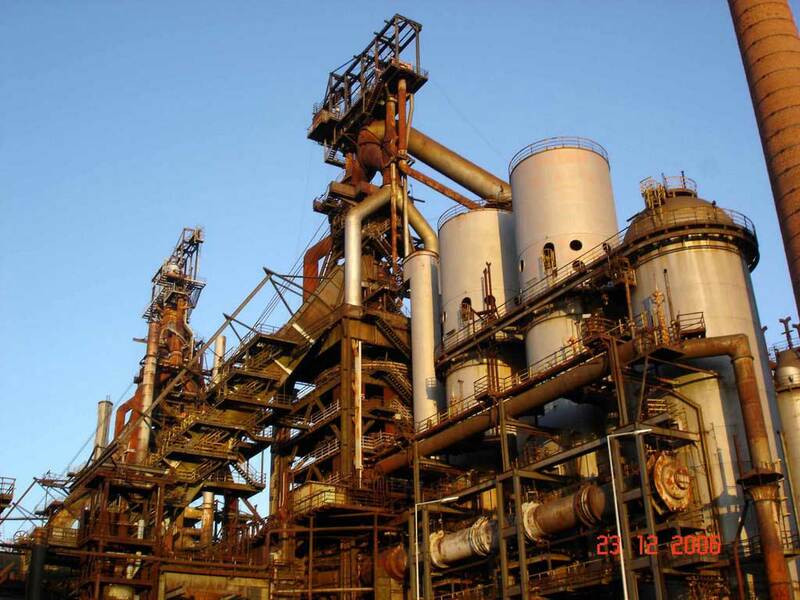 We, therefore call on all stakeholders to do everything possible to ensure the revitalization of the steel industry and especially the completion of the Ajaokuta Steel Company.